Traffic Rider, created by Soner Kara which is well-known to create the most successful endless racing and flying games for the smartphones. 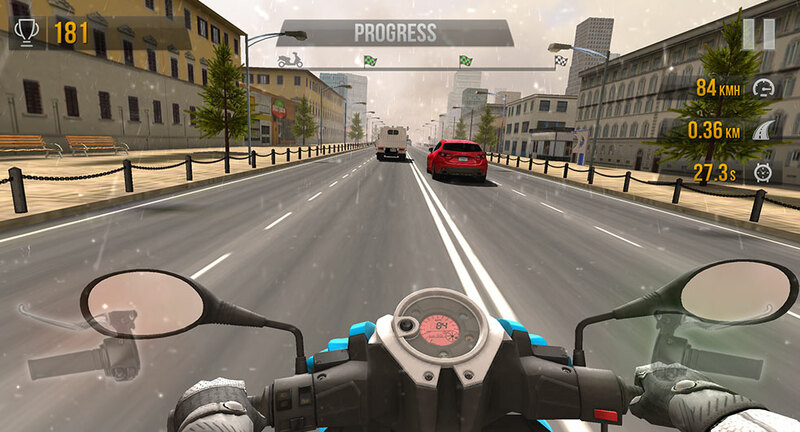 For Traffic Rider, it is a first-person driving game that provides high graphic quality and endless racing track for the bike lovers. The gameplay is very awesome and interesting because it lets to choose multiple motorbikes from the garage. If you want to play this game so we have brought a direct download link of Traffic Rider game for Android device. Download the Latest APK file of this game for the link provided below. We know that nowadays so many Bike racing games are available on Google play store but the Traffic Rider is a more user-friendly game and easy to play than other bike racing games. But the most important thing is that how to play the game with the help of smartphone’s display? let’s talk about it, when you start the game so you show the handlebars of a motorbike on your mobile screen, right-hand side accelerator and the left-hand side break to stop the motorbike. So press the right handlebar to use the power up and stop the motorbike by pressing the left one. 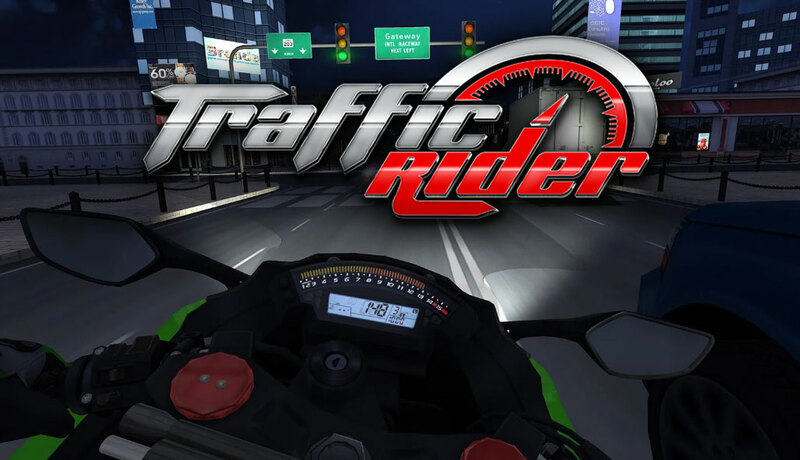 Traffic Rider provides an endless racing track by adding a full career mode, better graphics and real life recorded bike sounds, therefore, when you play the game so it seems that you are behind the handlebars. The tracks are always straight so ride your bike on the endless highway roads overtaking the traffic and earn the points to upgrade and buy a new bike to beat the mission. You can choose 26 motorbikes from the garage but at first, players can use only low power bike, but when you have more points so unlock the new bike and enjoy with it. The APK file is directly extracted from Google play store without any modifications so use the download link provided above. To get the latest version of Traffic Rider, stay tuned with us.